As our motto states, we sincerely want you to ‘Eat, Drink, Relax & Enjoy‘, an easy instruction we feel when faced with an unpretentious menu of tempting delights that beg to be tried. Whether you choose to dine inside where we can seat up to 70 people, you may wish to dine outside where our well kept garden seats a further 140 people. As the evenings grow cooler, you can still enjoy the wonders of alfresco dining under our heated covered decked terraced area . With our kitchen being led by the hugely experienced and very talented Head Chef Mr. Gary Hewart, our varied and extensive menu incorporates a wide selection of starters, a number of ‘easy eatery’ main courses, featuring lunchtime sandwiches and wraps, home-made burgers, fish dishes and pasta dishes, as well as our ever popular sizzling Steak Stones. With a dedicated dessert menu to conclude your experience, all in all showing some of Gary’s personal talents which once he shown cooking for a series of ‘A listers’ including M.P’s and the Manchester United squad to name but a few !! Gary’s ethos is simple, “take fantastic ingredients sourced from some of the best local suppliers, combine them carefully and produce a menu that we are proud to put our name to” taking the hassle out of dining. Whether you are popping in for a quick bite at lunchtime or a more leisurely dining experience in the evening, we feel sure you will not be disappointed with what we deliver to your table. 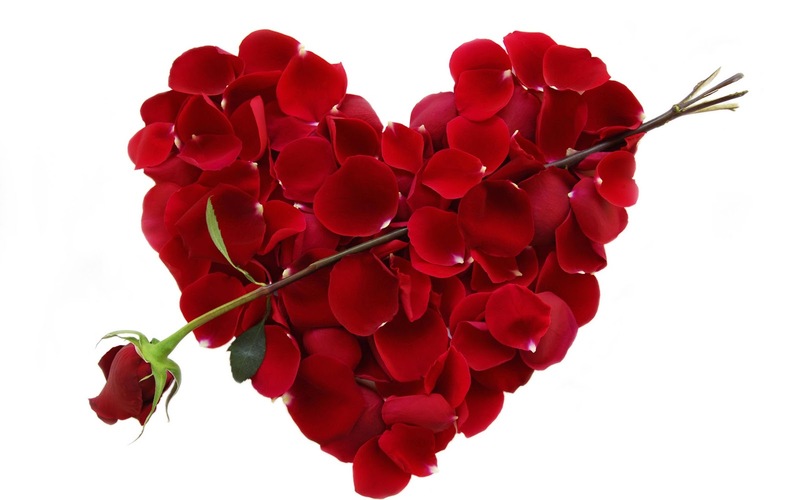 Come & enjoy a perfect valentines meal for you and your loved one. Our talented chefs have compiled a superb menu and at just £33.50 per head for a 4 course meal including glass of fizz on arrival, we feel sure you will have a evening to remember forever. LAMB NOISETTE Lamb noisette, slowly cooked to medium, served with a minted pea puree. SCALLOP & KING PRAWN SKEWER Gently cooked, served with a Thai infused coconut dip. TOMATO & ROASTED RED PEPPER SOUP – (V) Topped with a toasted cheese crouton served with a crusty bread roll. LAMB RUMP A succulent lamb rump noisettes cooked to your liking, served with potato gratin, wok tossed greens, drizzled in a mint infused red wine jus. SEABASS VERDI Pan fried sea bass fillets , served with a timbale of steamed white rice, roasted red peppers drizzled in a caper butter sauce. CHICKEN RIPIENI Breast of English chicken stuffed with mozzarella, basil & pesto wrapped in Parma ham, served with roasted rosemary scented new potatoes, chefs veg, drizzled in a tarragon Chablis sauce. SIRLOIN WEXFORD 8oz sirloin steak, cooked to your preference with hand cut chips, chefs choice of garnish & pot of peppercorn & blue cheese sauce. STRAWBERRY & PROSECCO CHEESECAKE Served with fresh strawberries & whipped cream. COFFEE MOCHA BAVAROIS Drizzled in pouring cream. RHUBARB & CHERRY CRUMBLE Served with lashings of piping hot custard. CHEESE & BISCUITS A selection of national & international cheese served with biscuits, crudities & chefs chutney. TO FINISH Filter coffee or breakfast tea with liqueur chocolates.